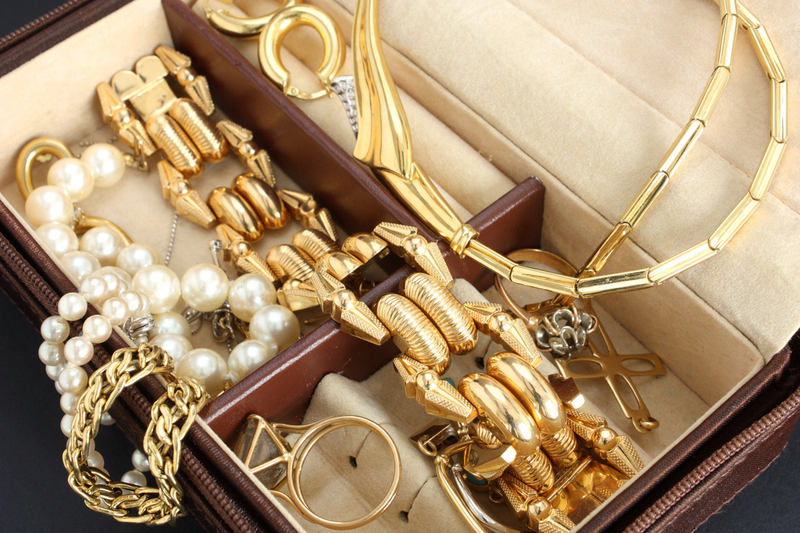 Best ways to show off the bling! A woman’s beaming smile is equivalent to the size of the rock on her finger because nothing gets us going like a pretty ring, a beautiful necklace or a pair of shiny, sparkly earrings. No matter how big or small, expensive or cheap, real or fake, a good piece of jewelry has a knack of lifting our spirits. Jewelry is to women as games and cars are to men. We can never have enough! The kind of jewelry you wear highlights your personality and is extremely personal. A lot of women can’t leave the house without loading up on chunky necklaces and beads, while for others a small pendant and simple diamond studs complete the look. Some women prefer an armful of bangles or bracelets. Just make sure to have fun with it. If you are going to load up on an armful of bangles, try and minimalise on the necklace and earrings. You don’t need to look like a Christmas tree. Just like how you would match your shoes to the rest of the outfit, you need to think about the jewelry in the same way too. A thin chain goes well with a ruffle-front blouse but not a chunky piece of necklace. Jewelry should raise the outfit a notch. Don’t buy cheap imitations. 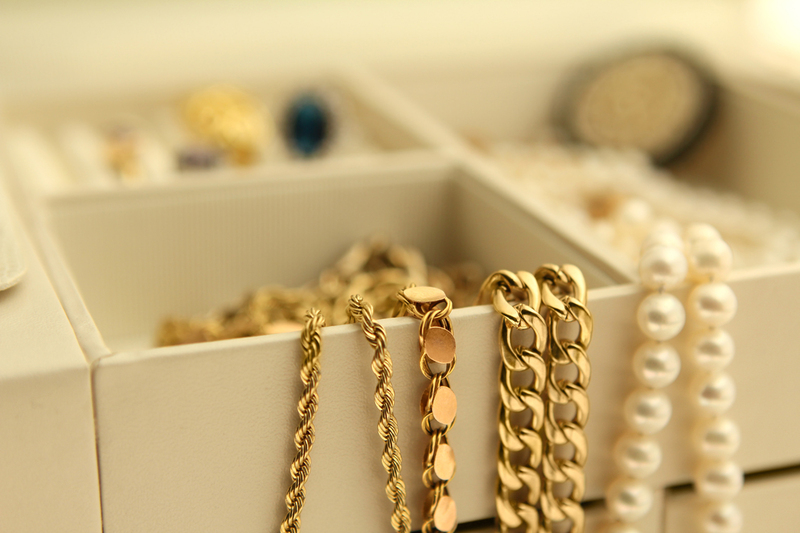 Invest in some good costume jewelry and make sure that it goes with a number of different outfits. You can wear different necklaces with different necklines right from simple, subtle gold chains or a strand of pearls to bold, colourful beads. You can choose to wear necklaces of varied shapes and sizes which add to a festive look. You can make a statement with a wide choker or a bib and you would have to forgo other jewelry when wearing such a fetching item. Earrings have always had an impact on your complete outfit. Whether you prefer simple studs or dangling ones, each one needs to be well considered when you are in the line of vision. Pearl, gold and diamond studs are versatile and go well with everything. Chandelier earrings are bound to make heads turn and when you wear these, you don’t need a necklace, a brooch or bangles. It does not have to be an engagement ring for you to flaunt it. Rings make a bigger statement especially if you are using your hands to talk or move around. You can choose to stack your rings as it gives it a funky edge or adorn it on different fingers. Bracelets add that extra oomph and are an exciting piece of jewelry to wear. Bracelets add substance to your style. You can choose to wear bracelets of different sizes but keep it limited to one to two types. You decide to wear short sleeves or roll up long ones to display your bijoux.